Disney’s “The Lion King” on Broadway has dazzled guests since it opened in 1997, and here at Walt Disney World Resort, it’s still having a magical impact on the lives on young performers. 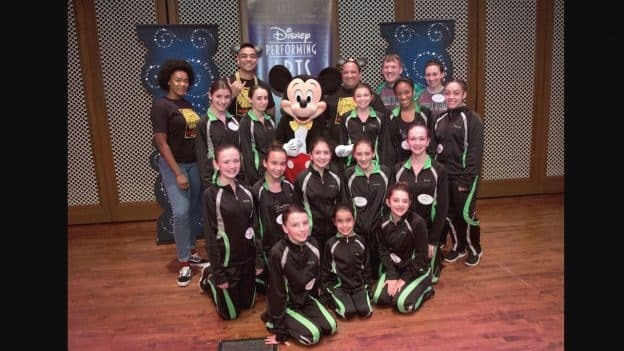 Just ask the Illusions Academy of Dance Performance Company from New Bedford, Mass., which recently had the opportunity to meet members of the touring cast of the show during a Disney Performing Arts trip. Nia Holloway, Gerald Ramsey and Ben Lipitz – who are currently performing the roles of Nala, Mufasa, and Pumbaa, respectively, in the national tour – took a break from rehearsals to visit with the dance students while they participated in a performing arts workshop at Disney’s Saratoga Springs Resort & Spa. “The Lion King” cast spent time telling stories about their professional experiences in performing arts, and they even brought cool swag from the show for the students to take home! Adding to the excitement, Mickey Mouse also made a special appearance, much to the delight of both the students and the professional performers. The students experienced “Disney Broadway Magic,” a workshop that gives young performers the opportunity recreate a scene from a Disney Broadway musical and learn about the elements required to bring these productions together — including music, staging, costuming and props. 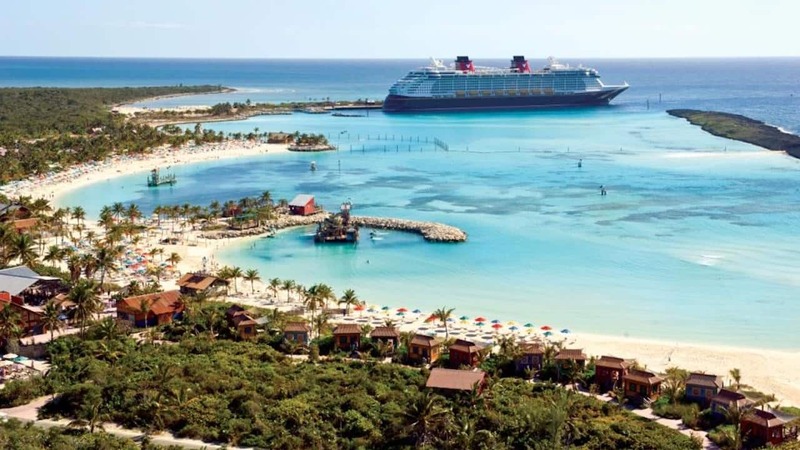 The unforgettable experience for the Massachusetts students is just another example of the magical moments made possible through Disney Performing Arts, which offers workshops and performance opportunities at Walt Disney World Resort and Disneyland Resort. For more information about it, check out DisneyYouth.com.